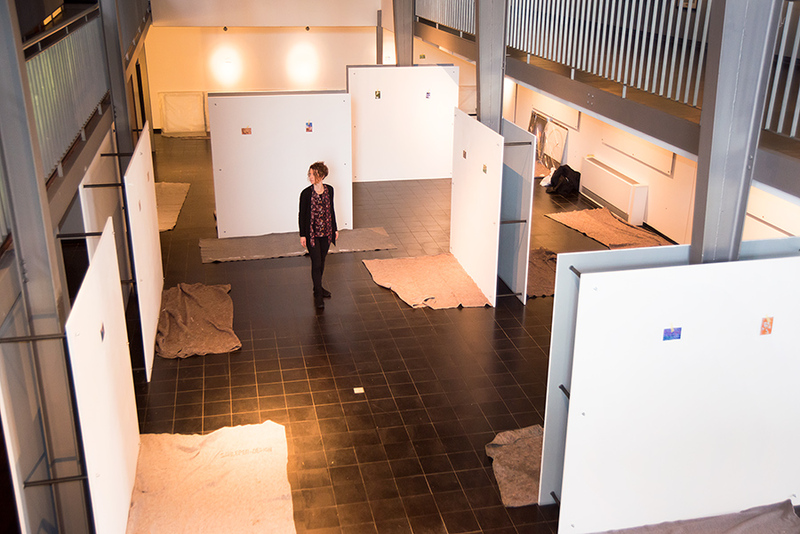 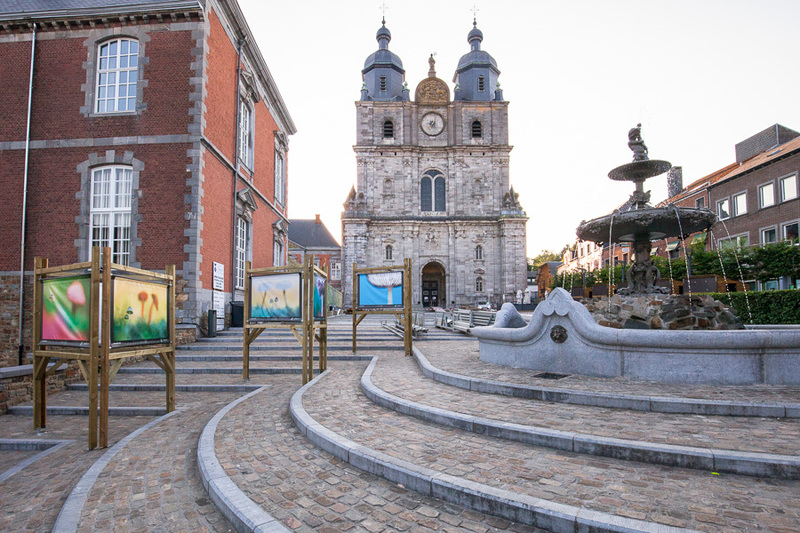 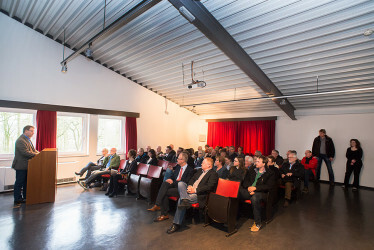 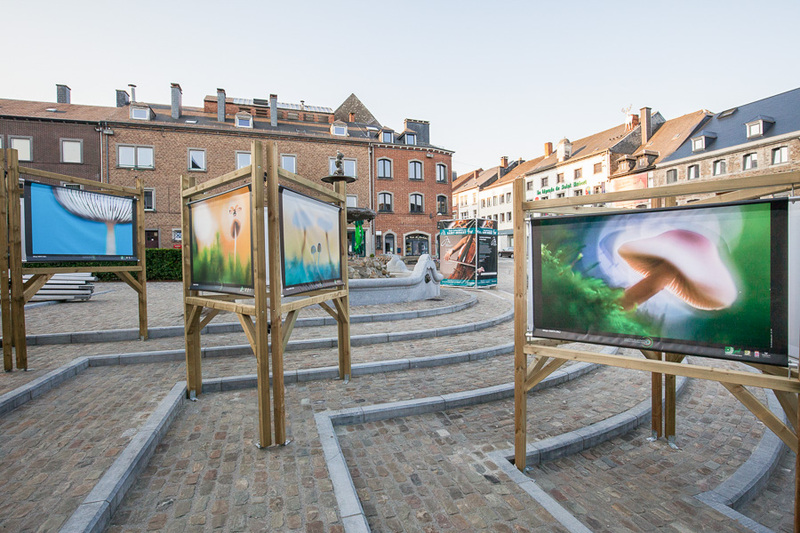 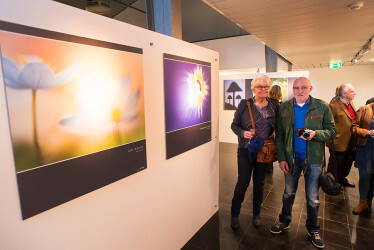 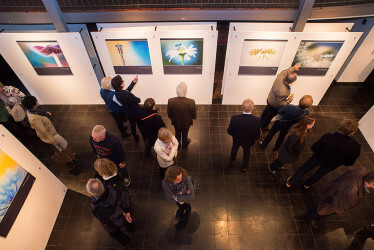 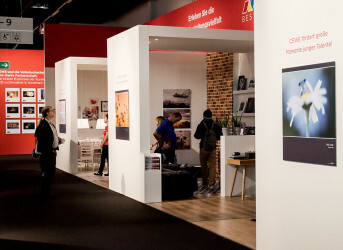 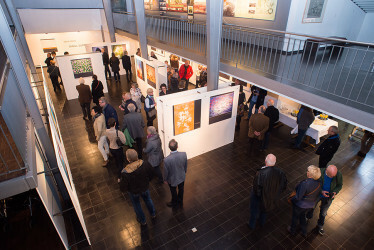 This summer Saint Hubert, a village located in the Belgian Ardennes, is the center of an outdoor photo exposition, called ‘Les étés de la photo”. More than 30 nature photographers such as Sandra Bartocha, Jérôme Pruniaux, Bastien Riu, Constant Couteille, Philippe Moës, and many others including myself are exposing. 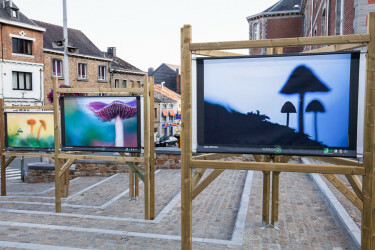 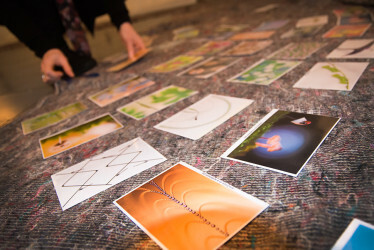 I feel honored and happy to be a part of this exhibition with 9 of my toadstool pictures. 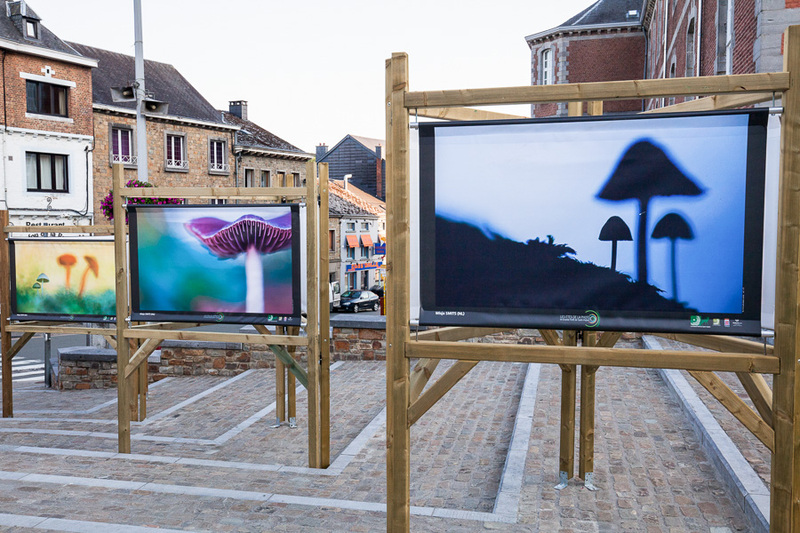 Unfortunately I have no chance to visit the forests of Saint Hubert to see the pictures, which are printed on large format of 120×150 cm, with my own eyes. Luckily there was this facebookfriend of mine, Danny Timmermans, who was so kind to take some pictures for me. 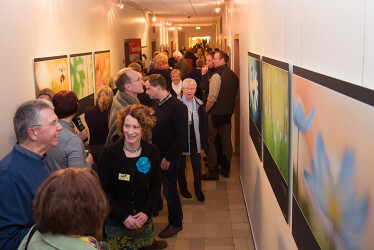 Thanks Danny! All pictures taken by Danny Timmermans. 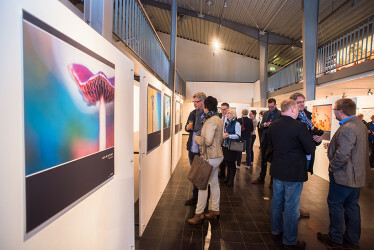 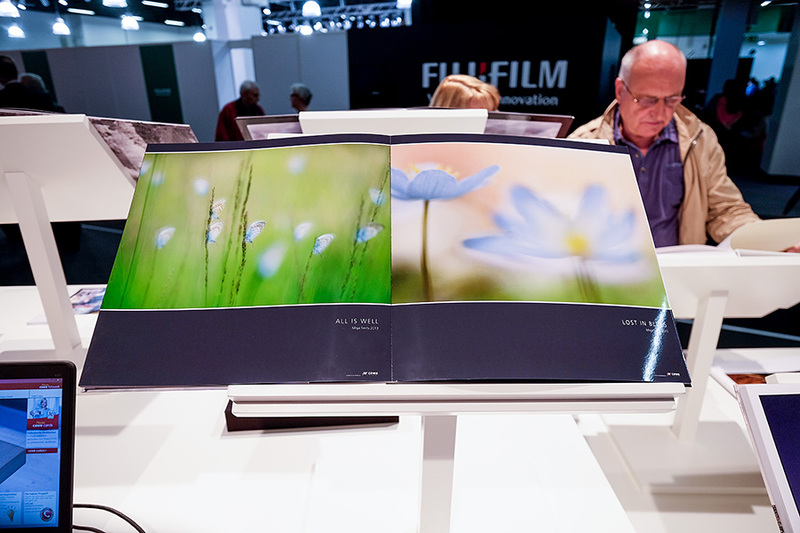 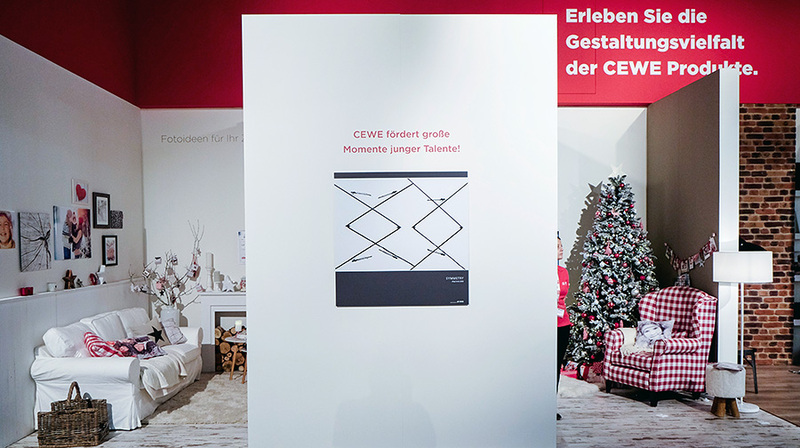 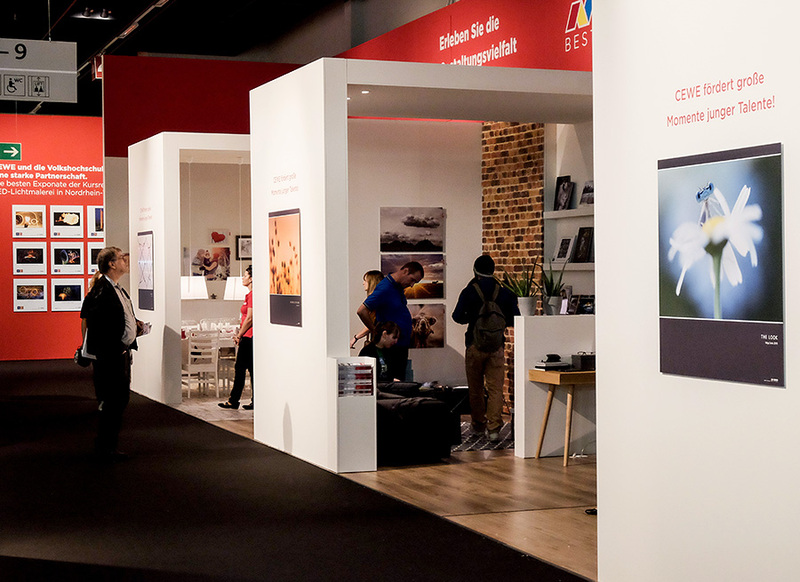 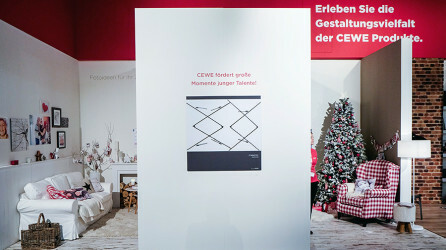 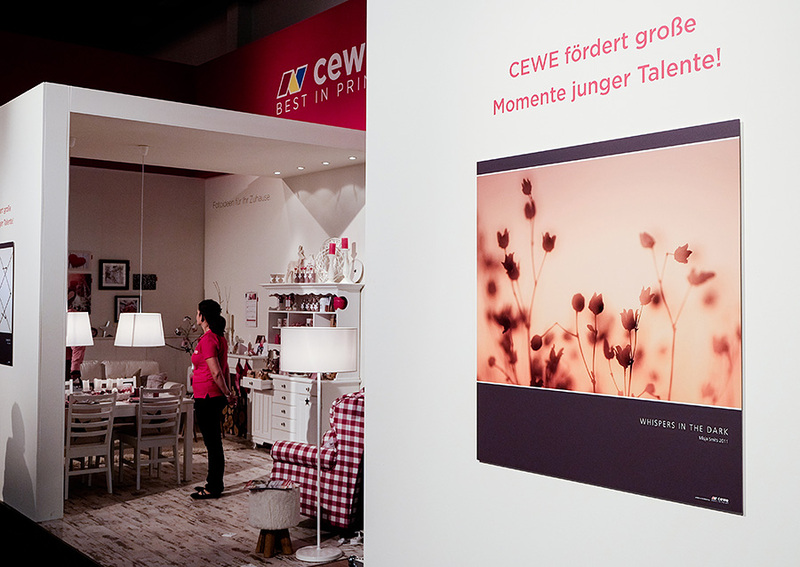 During the Photokina in Cologne, one of the world’s leading imaging fairs (16 till 21 September 2014) , CEWE color showed three of my images in large format. 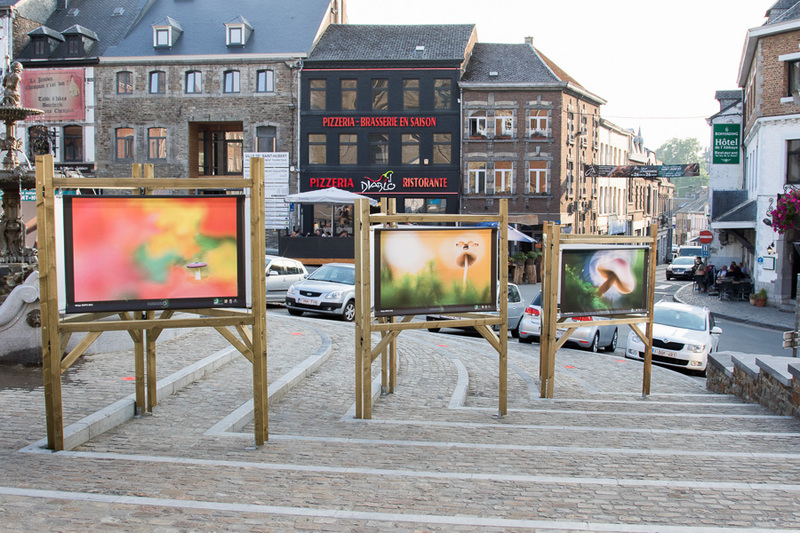 They were printed as uv direct print on alu dibond. 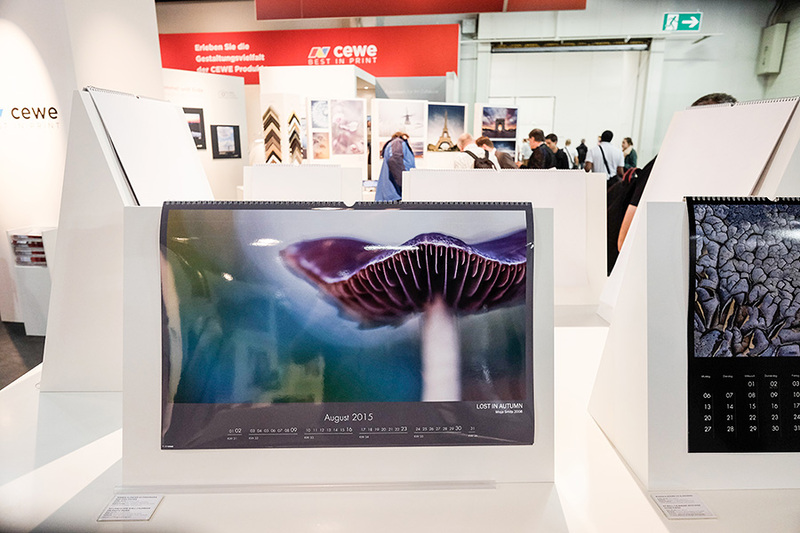 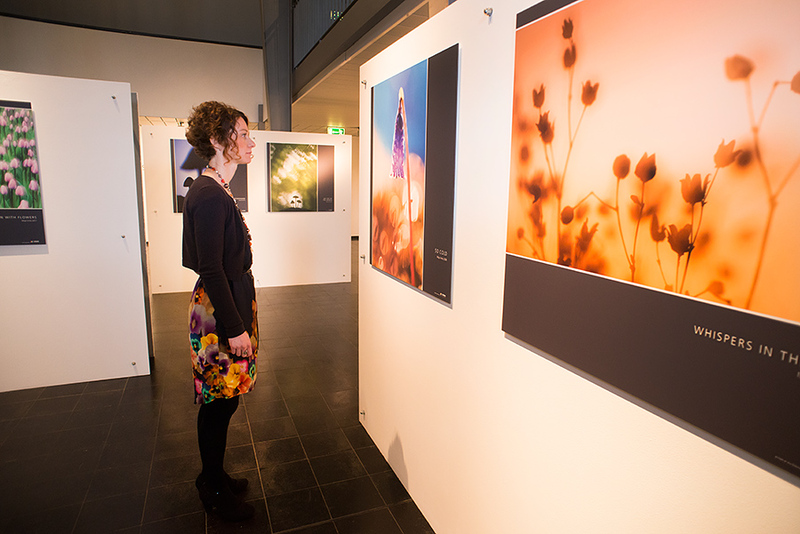 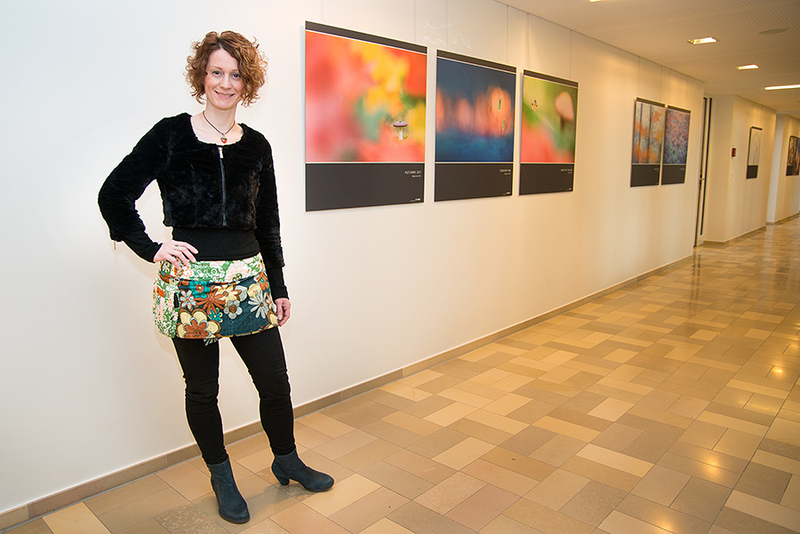 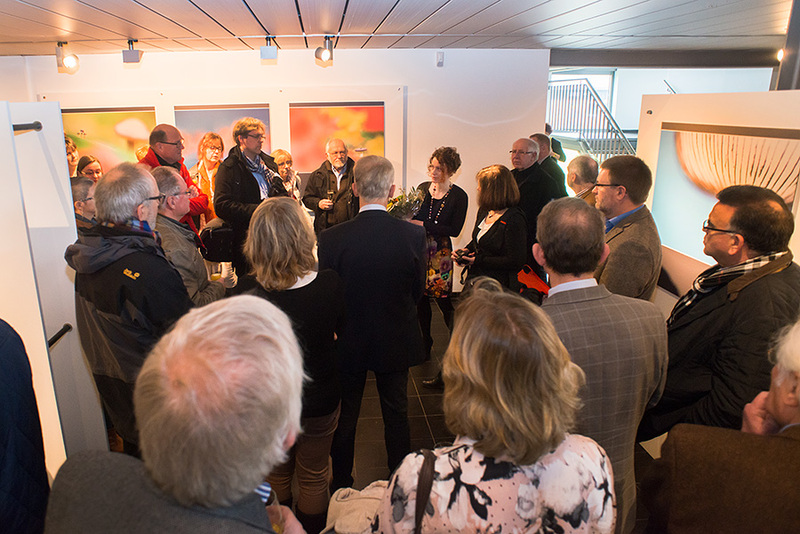 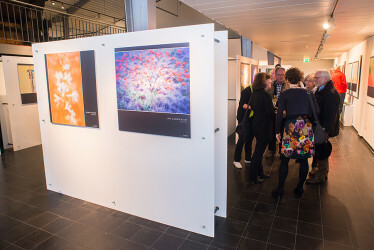 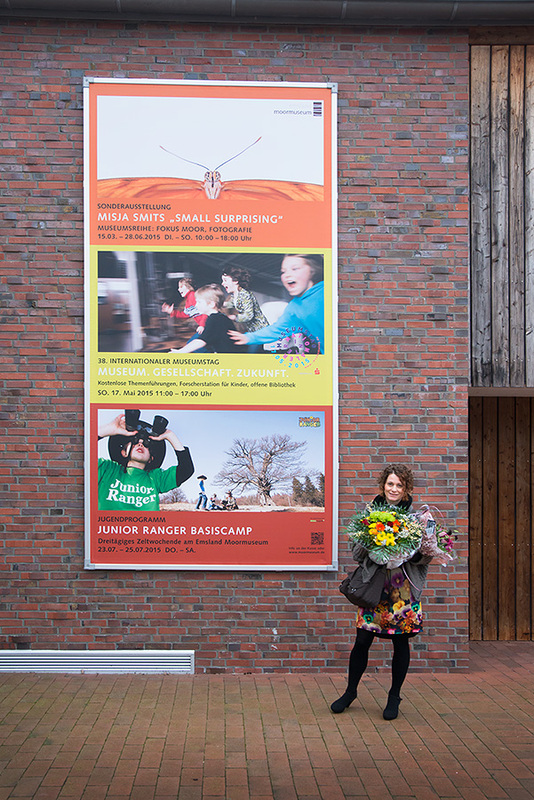 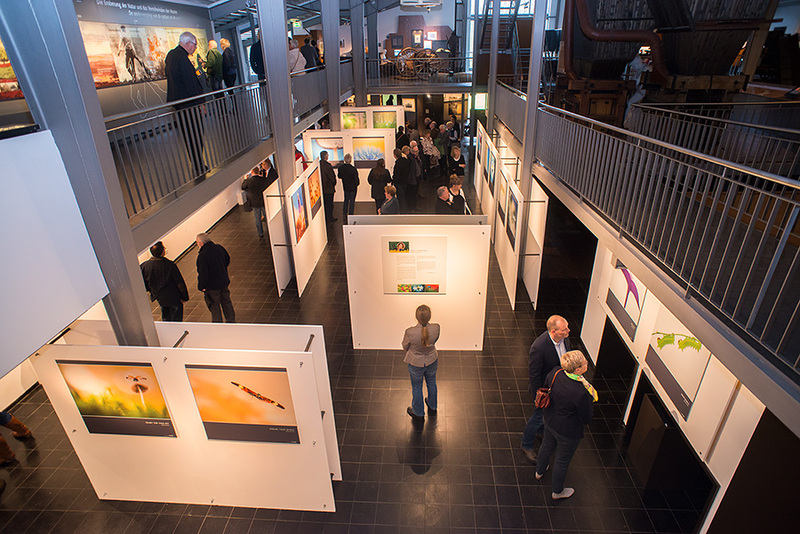 Also my images were used to show a calendar for 2015 and moreover the book ‘Inspiration Natur’, printed for the Stapelfelder Fototage, was shown. 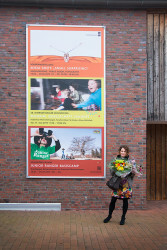 I am proud! Thanks a lot CEWE color for giving me this opportunity! All pictures were taken by Lex Hulscher.